2 Update: This is a temporary bug, and it will be solved soon by Facebook. 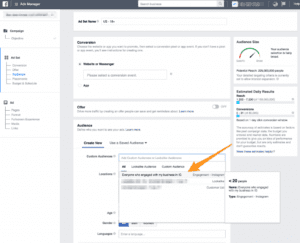 Are you getting facebook custom audience size -1? 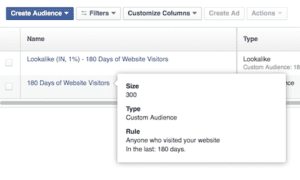 Yes facebook had the recent update on showing the custom audience size NOT AVAILABLE and estimate reach.. Finally someone talked about this issue. All of my custom audience, based on Facebook Pixel, are now not available. I’m really frustrated it affects my ad campaign. Hello Hoan, Custom Audience is still available but only their audience size and estimate reach is not available. I talked to a FB support rep and they are investigating this bug, he said, since everyone is facing it. Hopefully it’s a temporary bug. Yeah, It’s a temporary issue and Facebook had promised they would do the best on this issue. Do you have the direct link to this article from Facebook? There is no article by Facebook regarding this issue. 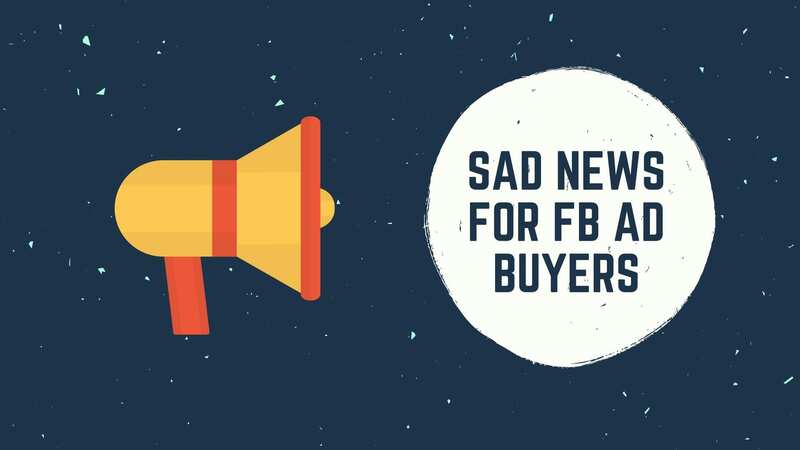 The above statement in the article was sent to some of the top advertisers by Facebook Rep when they enquired about this issue. Does anyone know what a timeline is for this issue being resolved? all my lists keep coming back as -1 when i tried today. Hi Taylor, Let me Know whether you uploaded the audience via customer file? yes, I am creating a custom audience by copy and pasting the data from my excel file. The info initially uploads, but when FB tries to ‘find’ them and then notify me when my list is ready- is keeps coming back with -1 and ‘size not available’. My last successful upload was 12/13/17. thanks in advance for an insight!! I hope you’re still commenting on this issue! NONE of my custom audiences for my website are populating and they have all gone down to <20. Do you know if this bug is affecting this? Also, I can create an audience based on engagement custom audiences but as soon as I ad my email list that says is populated with thousands and has a green light, it goes to unavailable. does that mean i can't run ads to this audience if it's unavailable? This issue is making my audience not be shown at all. 0 Impressions. We have thousands of hits a day, so shouldn’t be an issue. What can I do? Quadruple checked the pixel installation using Google Tag Manager. I’m assuming – after spending ages getting frustrated – that this is the same with creating a custom audience list via pixels. Still -1 for me, though oddly it works on another pixel for another site/ad account. Looks like this issue is still not resolved. Very frustrating not knowing what your retargeting audience size is. Middle of March and I am still having this issue with ALL of my clients. Hey guys, I recently encountered this and yes, across ALL my clients and their ad accounts! Any thoughts of when it will get fixed? Can confirm that I am having this problem as well with custom audiences from a client file. Two lists of 20,000 and 12,000 entries (first, last, city, state, country) both read as <20. This just started for me recently. Very frustrating.